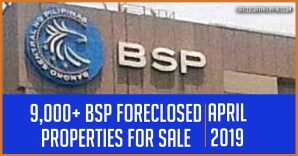 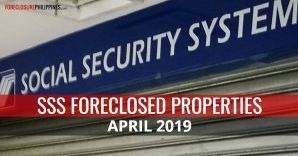 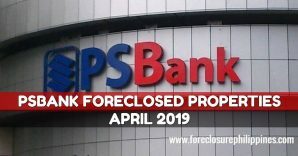 Just like the DBP acquired assets in my previous post, these bank acquired properties from the Land Bank of the Philippines are also for sale on CASH BASIS through a public sealed bidding. 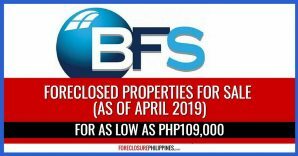 The deadline for the submission of sealed proposals will be on June 15, 2011, 1:00pm, at the Land Bank La Union-Ilocos Lending Center, San Fernando City, La Union, Philippines. 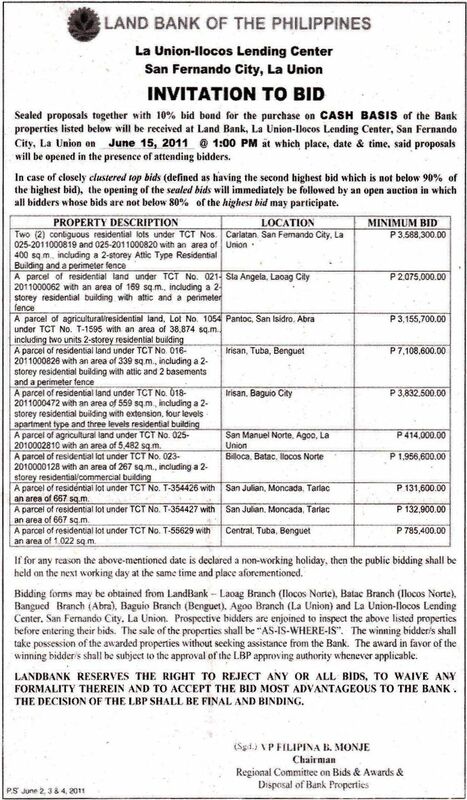 As stated on the Invitation To Bid, sealed proposals require a 10% bid bond. 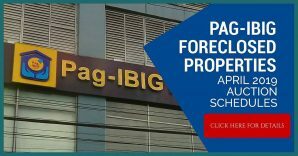 Furthermore, the sale of the properties shall be on an “AS-IS-WHERE-IS” basis, and prospective bidders are enjoined to inspect the listed properties before entering their bids. 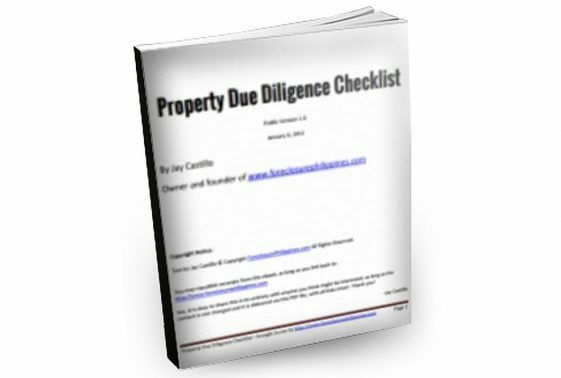 In other words, interested parties are reminded to do their due diligence. 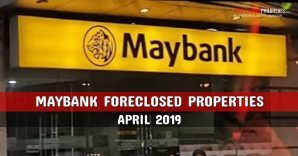 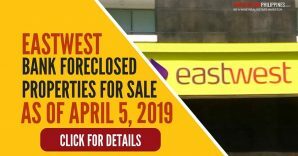 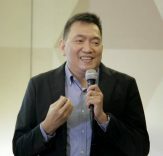 Please refer to the Invitation To Bid below which contains a list of all of the bank acquired properties for sale, a list of LandBank branches where bidding forms are available, and other details. 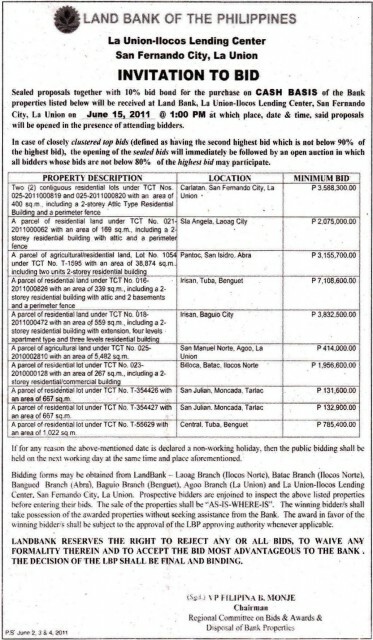 This invitation to bid was also published in the Philippine Star last June 2-4, 2011. 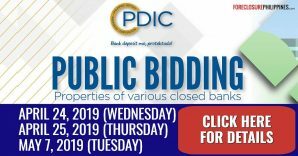 Since the invitation to bid does not indicate any contact details, I suggest that interested parties direct all inquiries to the LandBank branches as indicated on the invitation to bid.